Phone: Please enter a contact phone number. Email: A value is required.Please enter a valide email address. 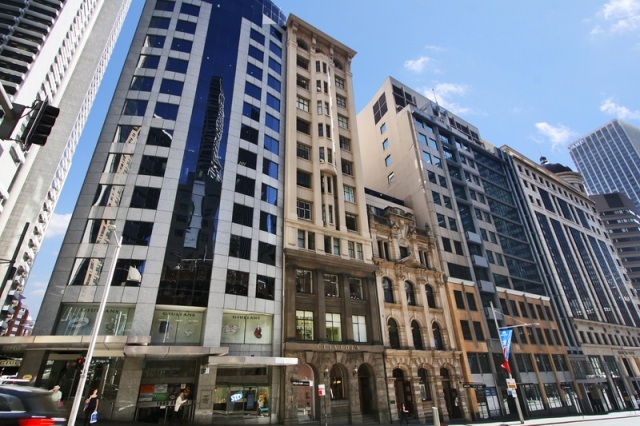 Please use the Contact Form above to make an enquiry or to arrange an appointment in our Sydney office. Please note we require photo identification prior to any appointment. Our qualified staff will be able to assist you with any enquiries you may have. 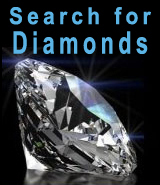 Wholesale Diamonds is conveniently located in Sydney CBD.